Previous Previous post: LEGO Swordfish Submarine is Amazing! TOP 10 LEGO MOCs! 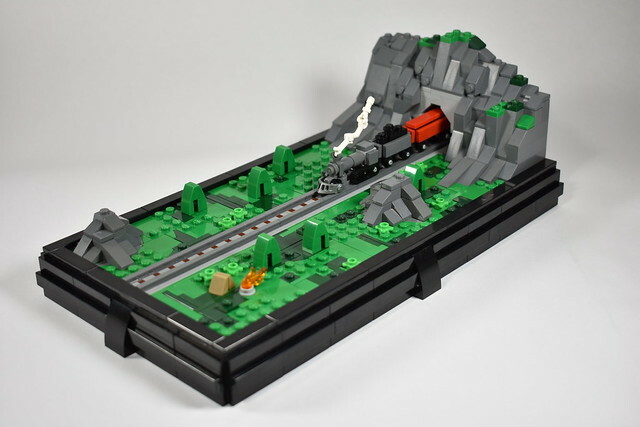 Next Next post: LEGO MOC: An Idyllic Retreat!